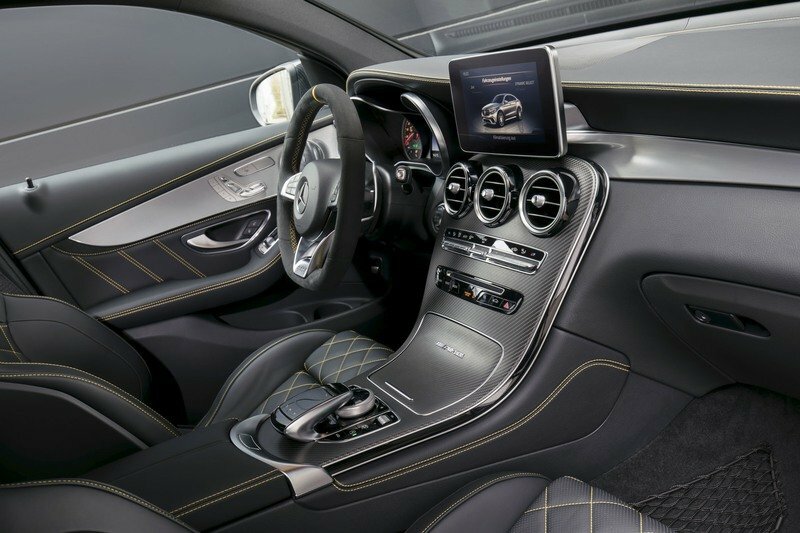 Mercedes-AMG has made a habit of releasing Edition 1 special editions to harken the arrival of a new model. 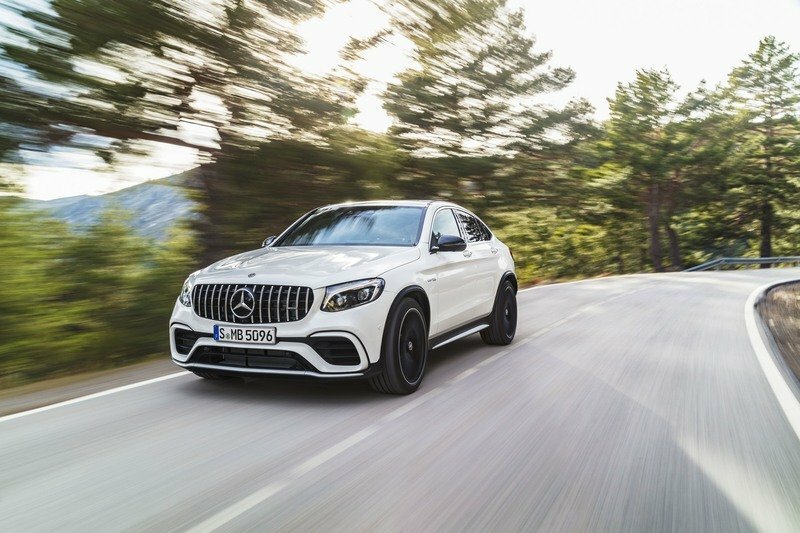 The German automaker has done this for the better part of four years now and it looks like that trend is continuing with the arrival of the new AMG GLC 63 Edition 1. Like most of its predecessors, the AMG GLC Edition 1 stands out compared to its standard counterparts with a number of added bits to its exterior and interior, including some packages that come as standard that would otherwise be treated as extra options on the standard AMG GLC63. Knowing Mercedes-AMG’s history with its Edition 1 models, the AMG GLC 63 Edition 1 will be dressed to the nines with these extra features. 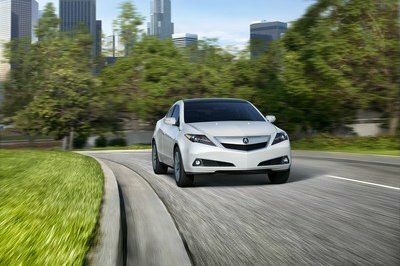 What you can’t expect though are any engine upgrades that lead to performance enhancements. 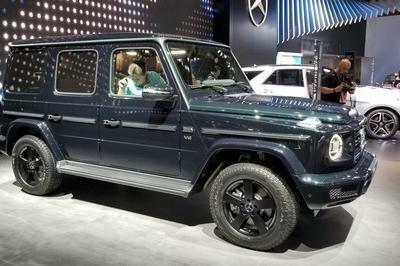 None of the past Edition 1 models, be it under Mercedes or Mercedes-AMG, have received upgrades on this particular section of all the models. Not that it matters in this case because both the SUV and coupe-SUV variants of the AMG GLC 63 already packs impressive power and performance credentials to go with a nine-speed, dual-clutch automatic transmission, a 4Matic all-wheel-drive system with fully variable torque distribution, a rear axle differential lock, and enhanced braking system, among other notable features. Continue after the jump to read more about the Mercedes-AMG GLC 63 Edition 1. What makes the Mercedes-AMG GLC 63 Edition 1 so special? Buyers will have a choice of power and performance capabilities since Mercedes-AMG is offering both AMG GLC 63 or the more powerful AMG GLC 63 S version. Before I get into what the Mercedes-AMG GLC 63 Edition, let’s talk first about what it doesn’t have. I already mentioned the absence of any power upgrades, so don’t start asking for that. 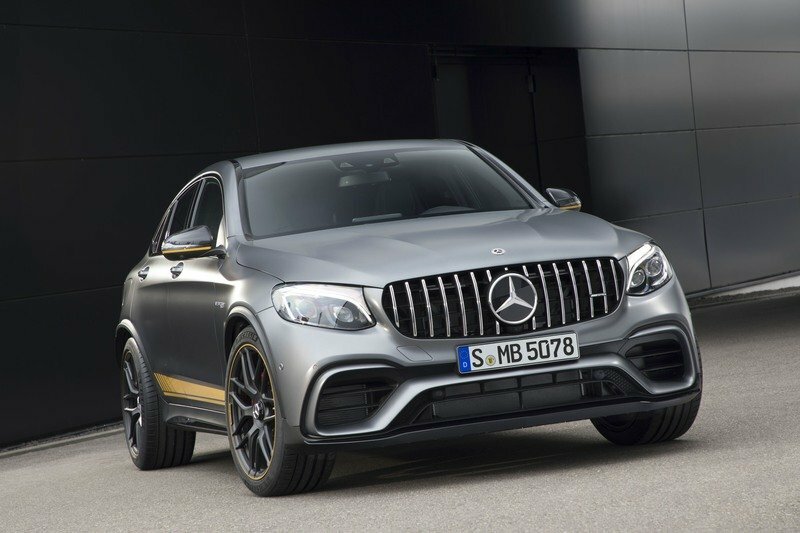 The good news is that prospective buyers will have a choice of power and performance capabilities since Mercedes-AMG is not only offering the special edition model in either SUV or coupe-SUV layouts, but more importantly, there’s an option to get them in their the standard AMG GLC 63 or the more powerful AMG GLC 63 S. Both variants are powered by the same 4.0-liter twin-turbo V-8 engine with output figures for the non-S version amounting to 476 horsepower and 479 pound-feet of torque. Meanwhile, power figures for the more powerful S version reaches 510 horsepower and 516 pound-feet of torque. Now that we’ve gotten that out of the way, let’s take a look at the features that make the AMG GLC 63 Edition 1 worthy of its special edition status. 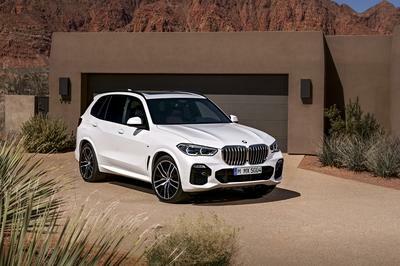 On the outside, the SUV is offered with the Night Package, which features high-gloss black treatments on the exterior, particularly on the mirror caps and the door handles. Somewhat curiously, the front apron and the Panamericana grille don’t get the same treatment despite being included in the traditional setup of the Night Package. In any event, it’s not something that’s a deal breaker because the AMG GLC 63 Edition does have more exciting exterior features to get excited about. One of them is the sports stripes that run along the length of the mirror caps and more prominently, along the sides of the SUV. Depending on the color and the model variant, these sports stripes can either be finished in yellow or matte graphite gray. Speaking of the wheels, the special edition model also gets the treat of getting dressed up with a set of 21-inch, matte black, cross-spoked forged wheels. 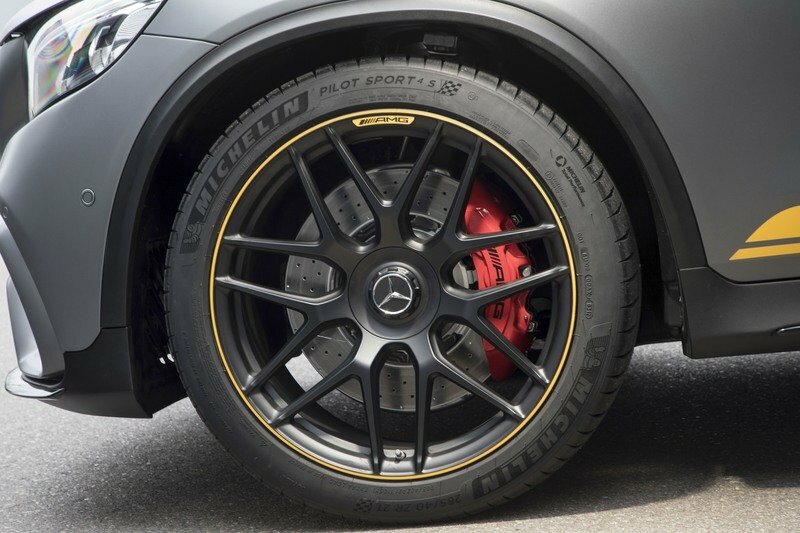 Like the body of the SUV, the wheels also get some color to them courtesy of the yellow or high-sheen rim flanges. Step inside the SUV and the special edition treatments continue. The sports seats, for example, are now dressed up quite nicely in black Nappa leather and to keep the theme of the exterior alive, yellow contrast topstitching goes with the with it. The same black Nappa leather and yellow topstitching treatment can also be seen on the door center panels, armrests, and the center console. Not content with just those places, the yellow highlights continue in other sections of the interior, including the instrument cluster, the floor mats, and even the performance steering wheel, which not only comes with a 12 o’clock marking, but also with a flattened bottom section that’s finished in DINAMICA microfiber. All these upgrades make up the full features of the Mercedes-AMG GLC 63 Edition 1. If the features are up to the standards of would-be buyers, it’s important to know that Mercedes is offering four distinct variants of the AMG GLC 63 Edition 1. 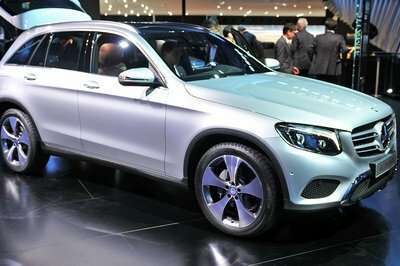 The cheapest of the lot is the GLC 63 4Matic SUV. 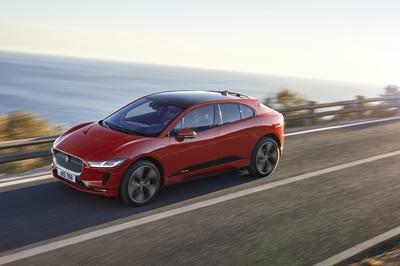 That’s priced at €96,509 in Germany, including the 19-percent VAT. Do some conversions and that converts to about $107,550. Next up is the coupe-SUV version of the GLC 63 4Matic. This converts to €103,411, or just under $112,000. 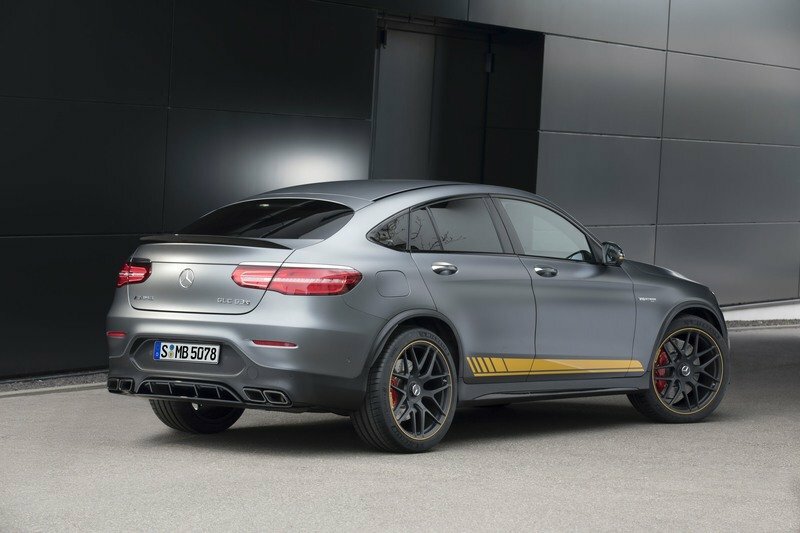 Meanwhile, AMG GLC 63 Edition 1 models with the yellow color stripes start at €103,411 (a little over $115,000) for the SUV variant and €107,040 (a shade below $120,000) for the coupe-SUV variant. 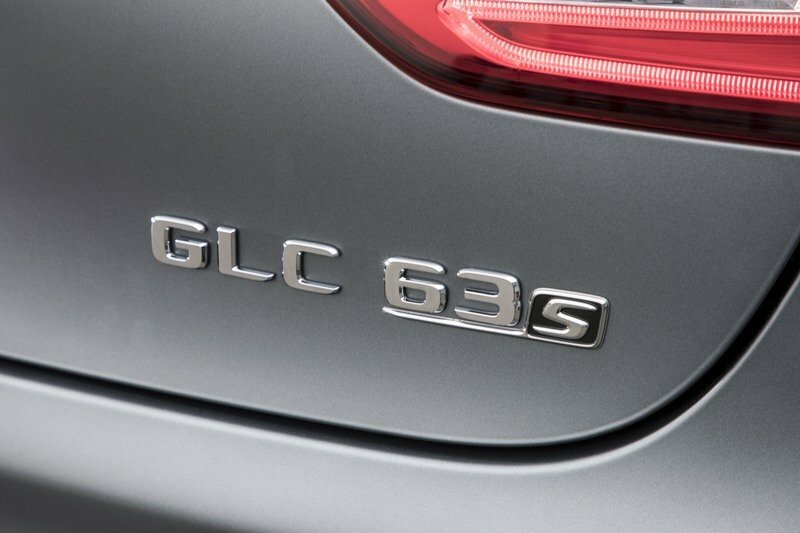 Mercedes-AMG has yet to announce how many AMG GLC 63 Edition 1 models it plans to release. 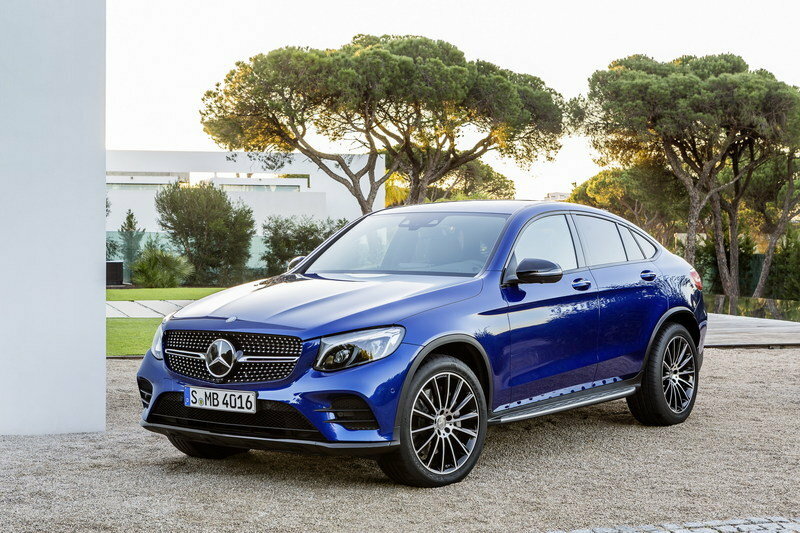 Read our full review of the Mercedes-Benz GLC Coupe here.